At St. Stephen’s, learning is at the heart of everything we do. 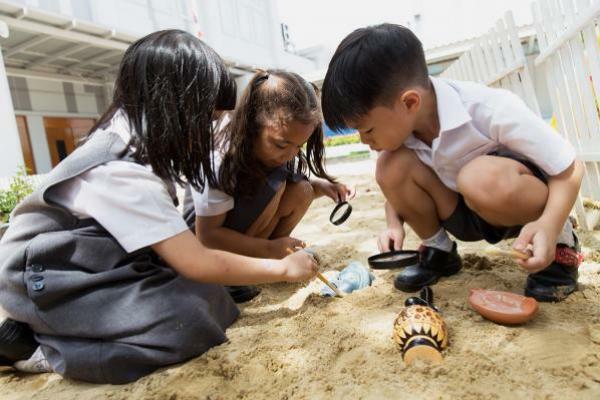 The International Primary Curriculum (IPC) supports our vision and provides a highly engaging, cross-curricular and internationally minded curriculum. The IPC Curriculum is split into Mileposts. Within each Milepost learners engage in exciting, globally relevant thematic units of work that help pupils engage in learning from multiple perspectives. 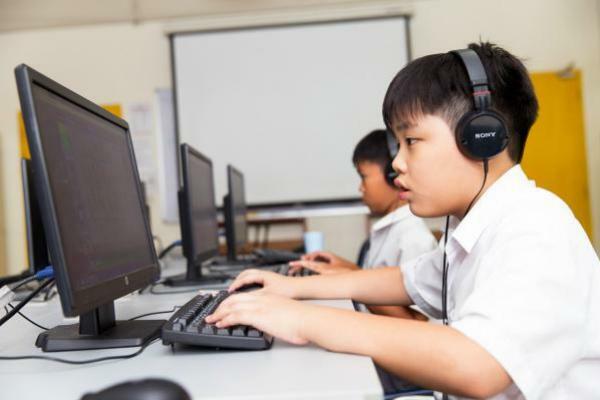 Themes are explored through independent yet integrated subjects and cover all key academic areas such as Science, History, Geography, Art, Design Technology, Society, International Studies, ICT and Computer Science. 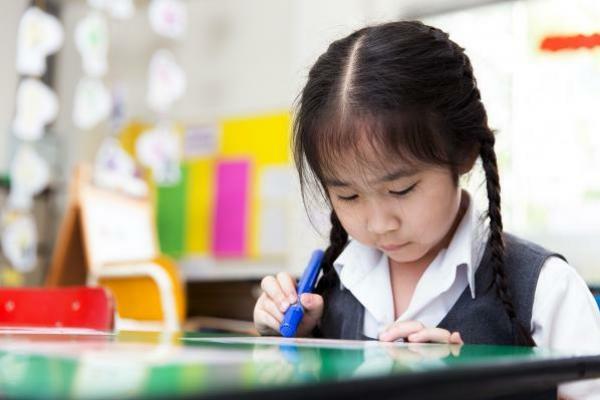 Academic learning goals are used to improve learning and to support pupils in being able to articulate and reflect upon their own learning experience. 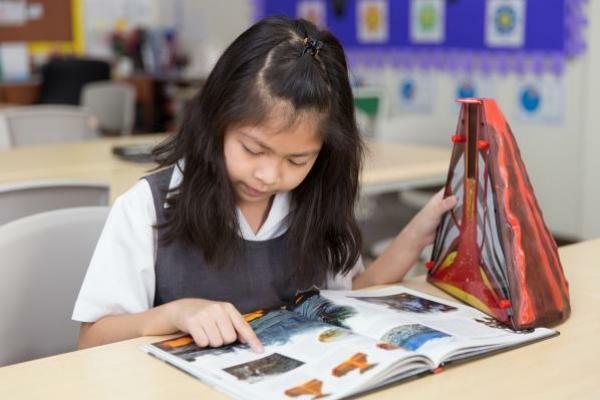 Each IPC unit has a unique learning process that enables pupils to reflect on, consolidate, question and develop their learning. 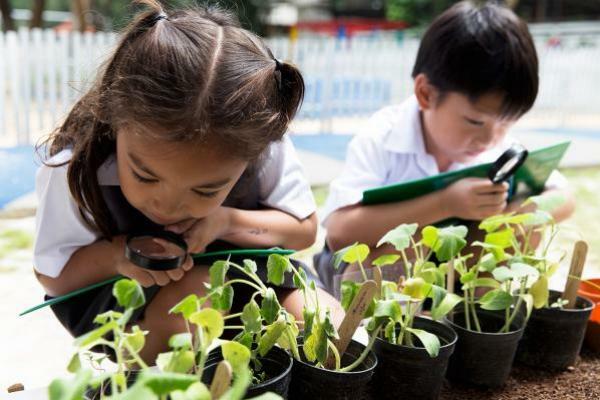 Each unit begins with an Entry Point to engage and excite, a Knowledge Harvest, to identify prior learning, Research and Recording Activities and an Exit Point, to reflect on and celebrate learning. 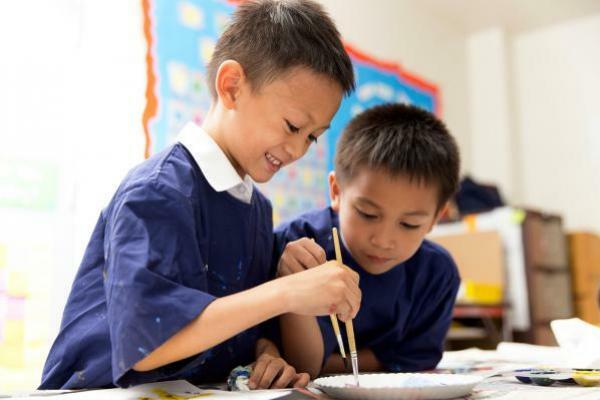 Personal and International Goals are also a key aspect of the IPC Curriculum and at St. Stephen’s they are taught, encouraged and promoted in all aspects of school life. We believe that these individual qualities and dispositions are essential for our pupils to become leaders of the future.